Posted Tuesday, October 13th, 2009 at 11:18 am. 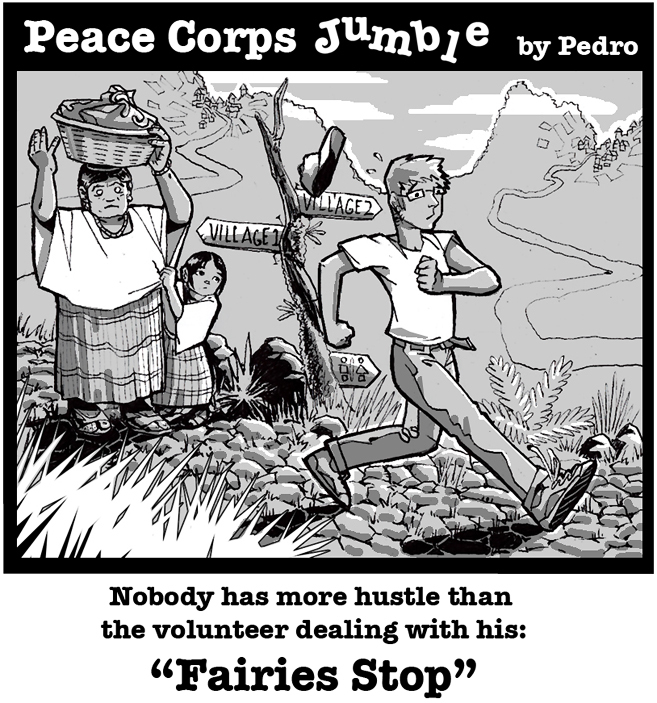 Filed under Guatemala, Jumbles, People. Both comments and pings are currently closed. “Intestinal parasites” does not seem to fit.